Boring ol’ TV sets that let you just watch regular TV channels are so yesterday. 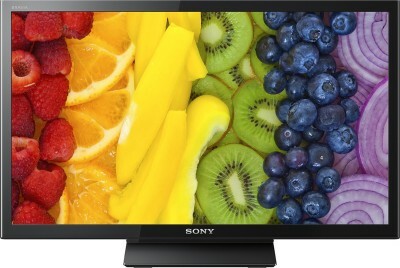 Upgrade your entertainment system with this Sony Bravia LED TV. It features USB and HDMI ports which let you connect external devices to your TV. When you’re bored of watching the TV, simply tune into your favourite radio stations – yes, this TV has built-in FM radio.